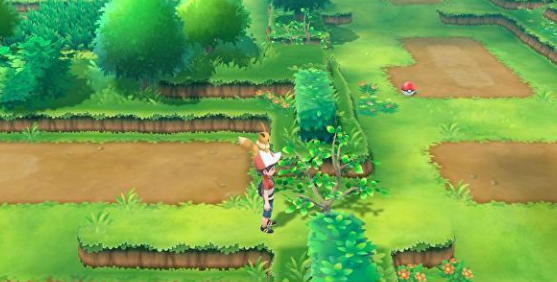 On the other side of Viridian Forest is the northern side of Route 2, which will lead you directly into Pewter City. The same Wild Pokemon can be found on the northern side of Route 2 as the southern portion, except at higher maximum levels. After defeating the Pokemon Gym in Vermilion City later on in the game, you will earn access to Diglett Cave. By going through Diglett Cave, you will reappear on northern section of Route 2 that is blocked by Chop Down Trees at the start of your journey. It is then when you will learn the Light Up technique from one of Professor Oak's Aides. After defeating the Elite Four and starting the Master Trainers Challenge, you will find a couple of Master Trainers on the northern side of Route 2. In total, there will be two Master Trainers for you to defeat.